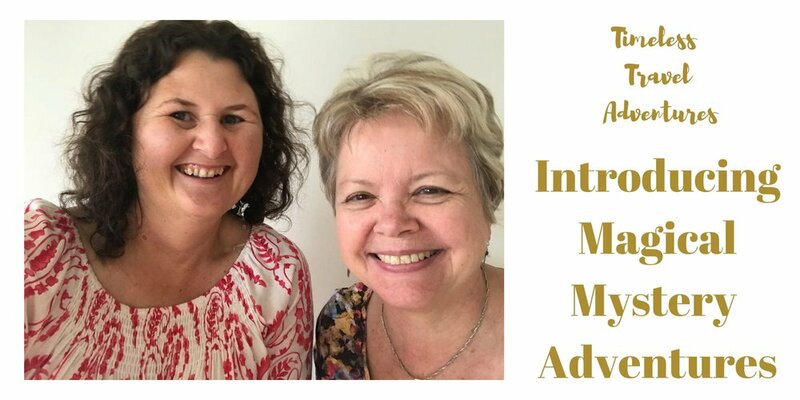 Come and join Theresa Fitzgerald and myself on the first of our brand new magical adventures as we take you on a journey to the depths of your soul using our unique combination of skills, while immersing you in nature at its most powerful. In order to add mystery and curiosity to the experience, we aren’t going to reveal exactly where we’re taking you to, or what we have planned, however we know you’ll love it! If you’re open to entering other realms while connecting with nature, tapping into your inner magic and letting go of the past in order to move forward into a soul-aligned future, then join us for a day of being fully present in the now. This adventure is for you if you’d like to be picked up on a mini-bus and taken on a fun, post-Christmas experience that’s a little bit different, while connecting with other like-minded people and enjoying nature at its finest. Group size will be limited to a maximum of 10 people. Fun, interactive soul-nourishing experiences that will leave you feeling more grounded, connected, centred and ready to step into 2019 with vision.